Hollywood Races is a part of the ever-popular Hollywood Casino world that concentrates on ‘the sport of kings’. Featuring race tracks across the US – as well as information on others worldwide – Hollywood Races is the home of online horse racing. Hollywood Races give you all of today’s horse racing tips and picks and is one of the best betting sites around. With a fully legal online sportsbook, there are plenty of promotions to keep an eye on at Hollywood Races. How Can I Sign Up with Hollywood Races? Click on any of the buttons in this review to get things going. Then click the ‘register now’ button in the top right-hand corner of your screen. You will need to enter some personal details – along with security information that will be requested each time you log in. Once you have confirmed all your details you will need to deposit funds into your new account. Then you will be able to explore the Hollywood Races tracks and make your winning picks. With most of us spending our time online using a mobile device, we suggest signing up on your phone – or downloading the Hollywood Races app! It pays to check whether there's a Hollywood Races welcome promotion when you register for an account, as this is a great way to start off. Depending on the introductory offer, you could find yourself with risk-free bets or even a deposit match. The current Hollywood Races bonus offer is a $100 match on your first bet of $100. Simply put, bet $100, get $100. Keep in mind that you need to bet the $100 in order to get the full offer. Also, when betting for the first time, there is a minimum deposit of $10 for debit/credit card users and $25 for other methods. Using a select number of Hollywood Races tracks as the basis for their legal online racebook, Hollywood Races also like to keep their existing customers happy – and the best way to do that is to offer ongoing promotions. You may be able to take advantage of a welcome bonus when you first sign up but that doesn’t mean that it’s the end of the giveaways. It is always a good idea to keep checking back to the Promotions page on the Hollywood Races site to see what else is on offer. Hollywood Races offers a WINsurance deal where you will get your stake back if your pick finishes second in their race. There are also plenty of ways to earn yourself wagering credits when you place bets at particular tracks. Look on the Hollywood Races site for details of these kinds of offers, as they can be a really good way of getting risk free bets – especially if you’ve researched the day’s horse racing tips and picks. Besides all this, you can also become a member of the VIP Champions Club if you wager over $25,000 a year. If that sounds like you then you could pick up a whole host of exclusive benefits and offers. Although there is information on horse racing from all over the world, the main tracks that Hollywood Races concentrates on are Mahoning Valley, Penn National Race Course, Charles Town Races and Plainridge Park. This all ties in nicely with the Hollywood Casinos at these locations. Hollywood Races accepts virtually every wager types offered at the tracks themselves so you can really experience the thrill of the big event. Placing itself as the best betting site for horse racing, they cater for all kinds of fans and bettors who want a larger choice of markets. West Virginia players can also bet on sports beyond horse racing at the sportsbook at Hollywood Casino at Charles Town Races. As well as being able to make selections prior to post time at the participating racetracks customers are also able to watch live video streaming of the meetings as well as race replays. You will need to have made a minimum wagering amount in the previous calendar month or year to be able to access this service but once you have met that requirement you can watch live racing from the comfort of your own home. Also, if you're in Pennsylvania, why not bet in person and visit Hollywood Casino at Penn National to see some exciting races first-hand? Hollywood Races knows that today’s betting customers want the freedom to make their selections wherever they are – and whenever they want. 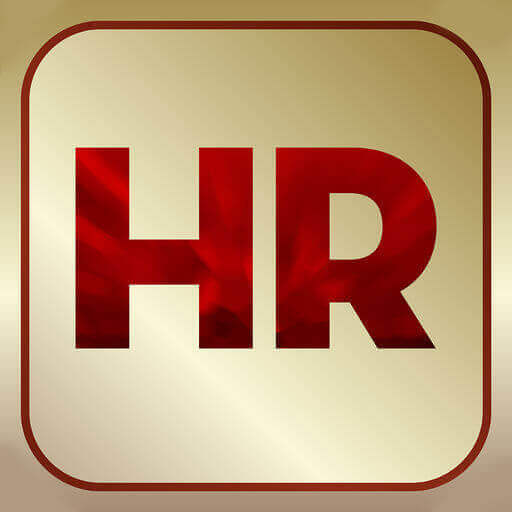 That’s why there is a downloadable Hollywood Races app for both iPhone and Android devices. You can access all the markets and even watch live streaming on your phone so you will never miss any of the top thoroughbred or harness events. You can deposit funds into your account in a number of ways – online, at the track, at Bank of America locations, by mail, or by wire. You only need to deposit a minimum of $10 when using a credit card ($25 for other methods). Depositing is quick and easy using a Visa or MasterCard debit or credit card. To withdraw money from your account you can also request an online withdrawal or complete a transaction over the phone. Hollywood Races is a great way to get into the US horse racing betting market. Online betting in the US is really taking off and if you want expert picks and tips then this is a great place to come to. 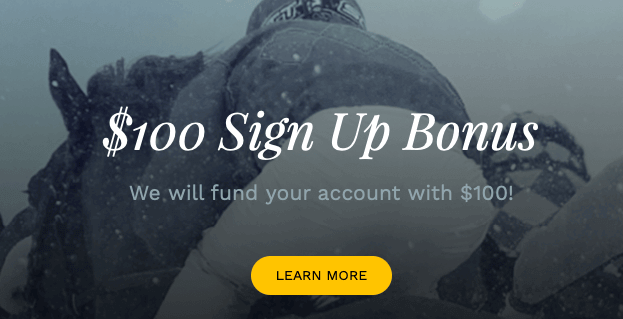 With easy and very accessible deposit and withdrawal methods, your money is always secure and you will be able to bet on some of the biggest events in the US horse racing calendar.